ANY Amlactin or Palmer’s skin care BOGO 50% Free! any Physicians Formula cosmetics Free! Colgate Optic White 4.2 oz, 2in1 4.6 oz, Max 6 oz, Total 3.4 or 4.8 oz. - $3.49 Free! 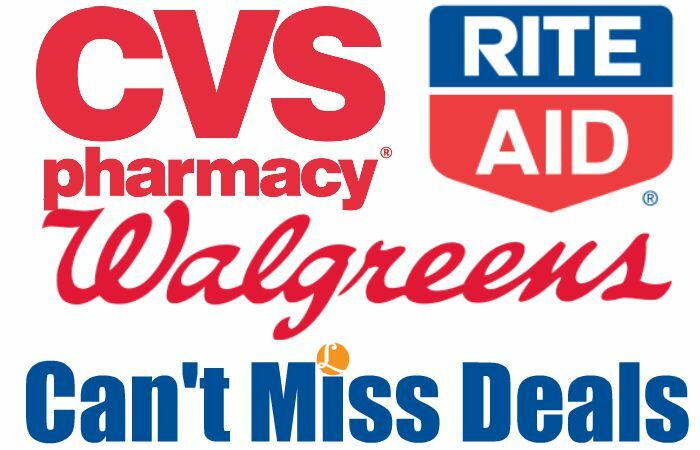 CVS Health Cough Drops – PSA $1.39 Free! Select NYX Professional Makeup lip color or gloss 2/$11.98 Free! Select Schick razors - $9.99 Free! Dimetapp, 4 oz – $5.99 Free!